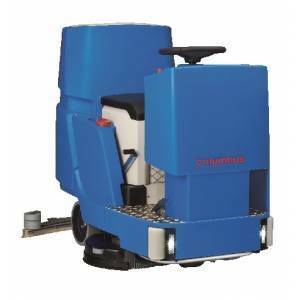 Columbus as a pioneering European manufacturer in the field of industrial cleaning equipment is an integral part of the long established Staehle Group. 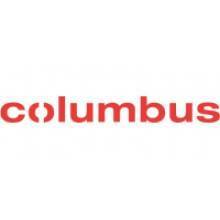 Columbus head office is located in Stuttgart. 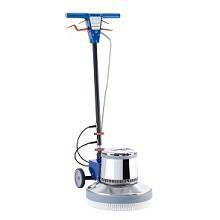 This German company developed the first vacuum polishing machine which was designed for hard floors, in 1926. 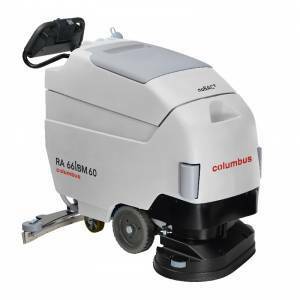 Columbus has based its success on designing and manufacturing innovative and application-orientated products to meet varied cleaning requirements. 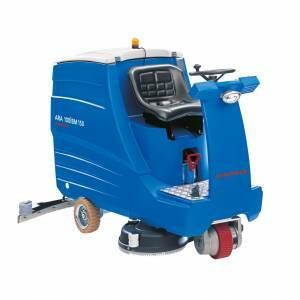 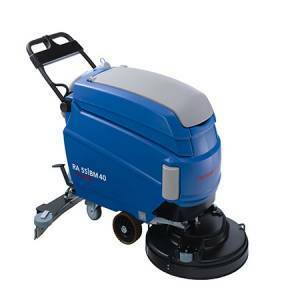 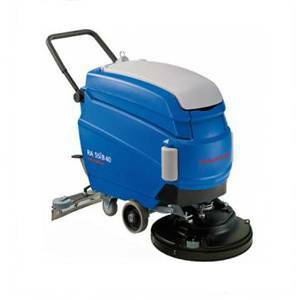 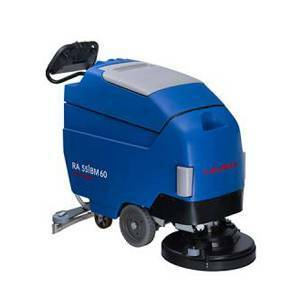 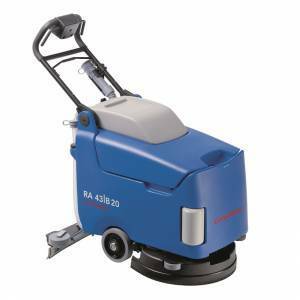 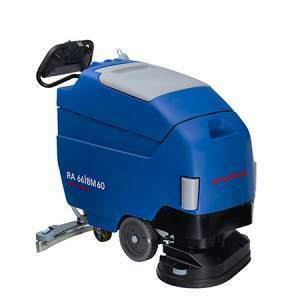 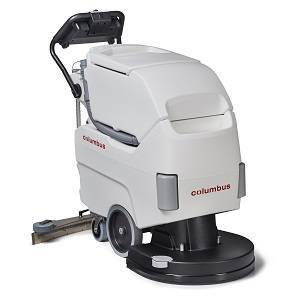 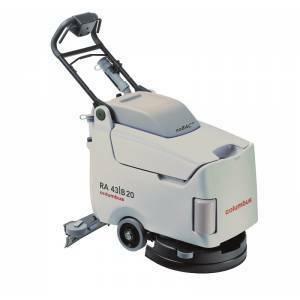 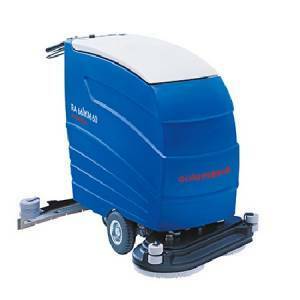 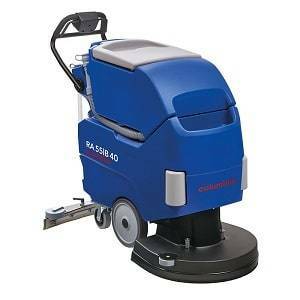 Nowadays, after many years experience, Columbus products including scrubber dryers, single disc machines, wet and dry vacuum cleaners score high marks for their compact design, versatility and excellent handling. 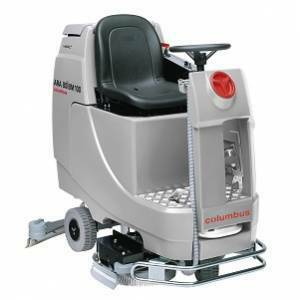 Columbus is firmly committed to the protection of the environment, careful use of resources and reusability of material. 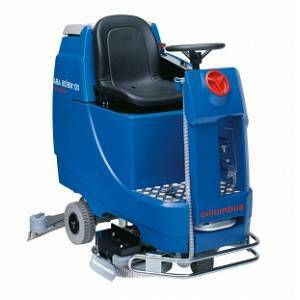 So all Columbus products ensure the highest degree of safety for human life, health and the environment. 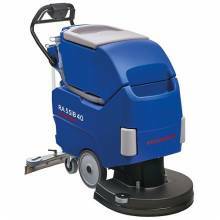 In order to achieve the highest possible efficiency of the energy used, Columbus cleaning machines are designed as compact as possible. 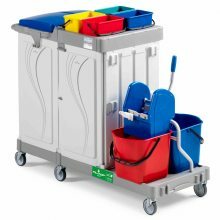 This economic design reduces material consumption. 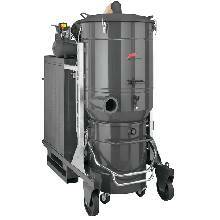 For example, the solution tank in Columbus scrubber dryers encases the battery compartment, saving space and weight. 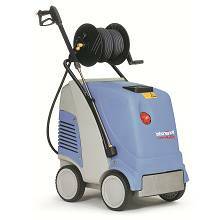 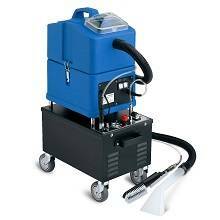 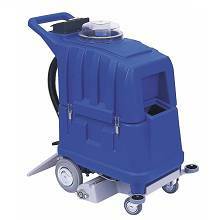 Columbus scrubber dryers are made of Polyethylene, steel, and mechanical components. 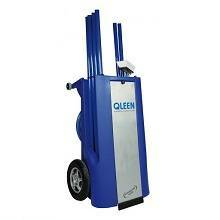 All these material are easily recyclable and can be used as a raw material. 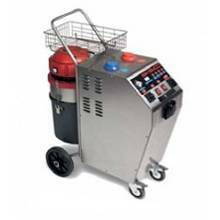 In addition, these machines are equipped with far fewer toxic electronic components. 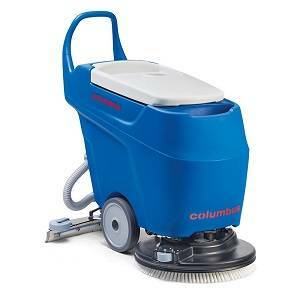 For less water consumption, Columbus scrubber dryers come with modern scrubbing brushes. 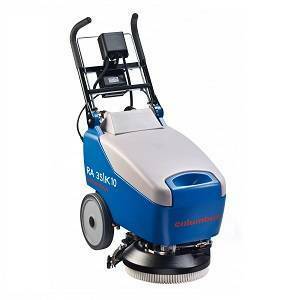 These brushes have textured bristles which are positioned over the entire surface area of the brush. 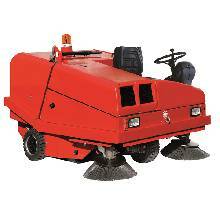 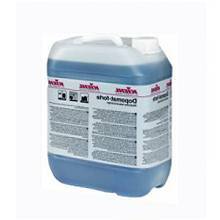 There for the bristle can work over a larger area and also distribute water absolutely evenly. 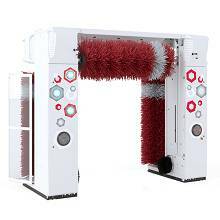 The bristles are equipped with an outer dense ring which always retains sufficient cleaning solution within the brush, even when using small quantities of water. 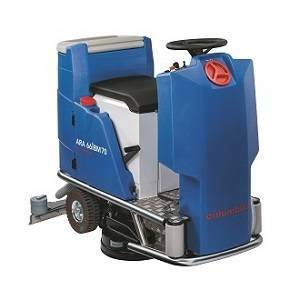 For less energy consumption, Columbus scrubber dryers are equipped with low-friction gears which require less energy to achieve the necessary power output for the brushes and the traction motor for optimal results.